Interested in how we can optimise your business? 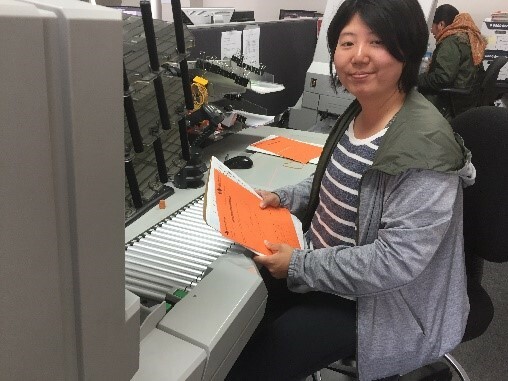 In 2017, Whakatāne District Council continued its digital transformation journey when it took on the task of shifting its paper-based property information to an electronic platform. The physical files not only required storage, management, and administration, but were also susceptible to the risk of loss or damage. 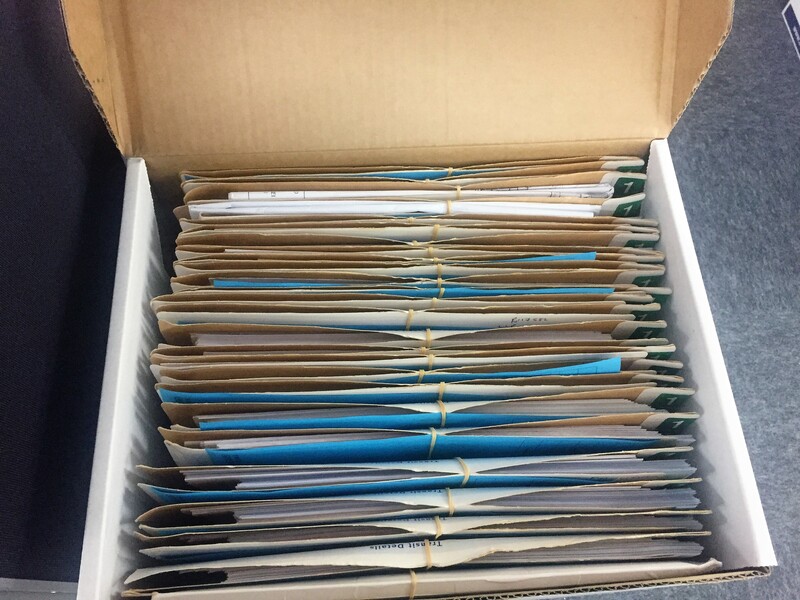 Digitising these records would address these issues, and allow for greater flexibility in their application, including the ability to integrate with other electronic systems. 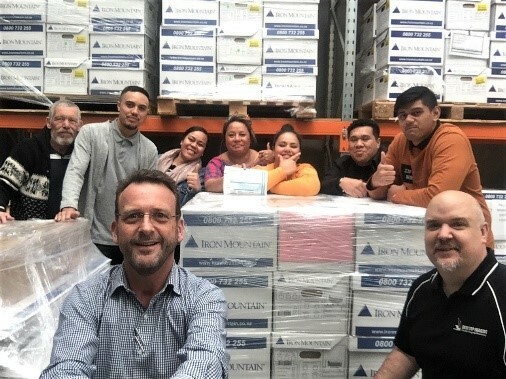 Following an intensive procurement process in 2016, the Council selected Kiwi Company, Desktop Imaging to carry out the file digitisation process. The aim of the project was to improve the customer experience through increased accessibility to information, and improved service delivery through automated processing and maintenance. The progressive Whakatāne District has a vision to be, ‘the place of choice for people to live, work and play’. Moving from a single-location, paper-based system and its inherent risks, to a fully-duplicated and backed-up system offering multi-user access from anywhere at any time undoubtedly supported this vision. To commence the process, the records had to be relocated to Desktop Imaging’s 2,000 m² headquarters in Wellington for scanning. 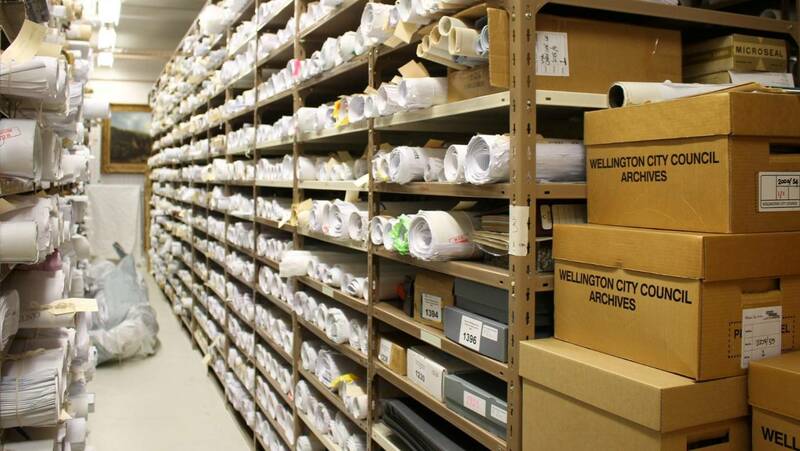 Council staff oversaw the registering, packing and relocation of the entire collection of more than 27,000 files containing more than 3.3 million pages detailing building consents, resource consents, subdivision, health, liquor and lease records to Desktop Imaging’s Wellington premises. Data transformation at this scale is a complex matter and it took several testing and pilot phases to get things right. It became evident that Whakatāne District Council’s expectations needed to be aligned to Desktop Imaging’s delivery. Through a collaborative approach, open communication and process changes, the approach shifted from a client/vendor relationship to more of a partnership. The project went into full production in June 2017 and was completed in October 2018 – one month earlier than what was initially anticipated. 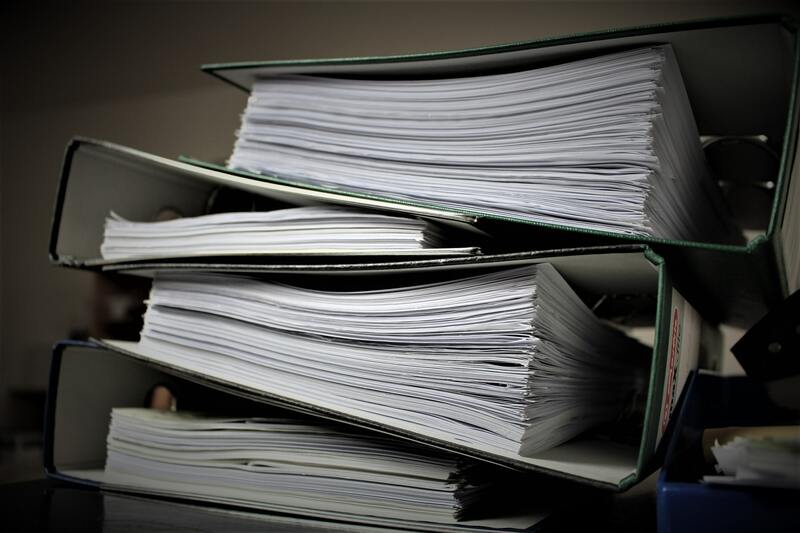 Having to process such large volumes throughout the duration of the project while continuing to facilitate ongoing public requests to access individual paper-records, required some coordination. Desktop Imaging balanced a combination of daily and on-demand scanning in order to meet project timeframes. 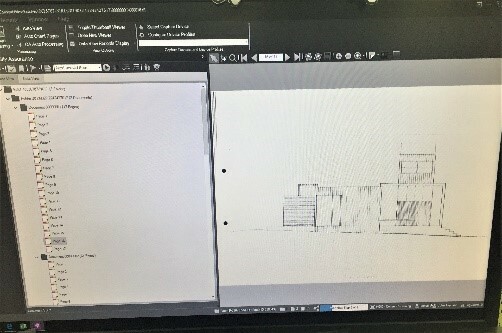 With such large volumes of information to process, the metaphorical concept of ‘eating an elephant one bite at a time’ was not lost on the project team. The technology employed by Desktop Imaging was one of the key factors for improving service delivery expectations and finishing the project early. Specifically, the use of the OPEX mass-volume scanners revolutionised the preparation and scanning process along with the use of PSIcapture software to associate council data with the digitised images. This combination ensured ratepayer requests were met efficiently, often within a number of hours. The digitised files were delivered to the Council through a Secure File Transfer Protocol (SFTP) via the Internet. This allowed Council to securely upload and store the digital records, which were then subject to a quality assurance process using PSIcapture software to facilitate this task. Following this, the digital records were able to be made available to both internal and external customers including potential homebuyers, business proprietors, building inspectors and developers. As the project progressed, tangible gains were beginning to be made through vastly-improved service delivery times, and the overall user experience. Following on from the digitisation project, Whakatāne District Council is now closer to achieving its goal of accessing property records 24 hours a day, seven days a week, from any location with Internet access. 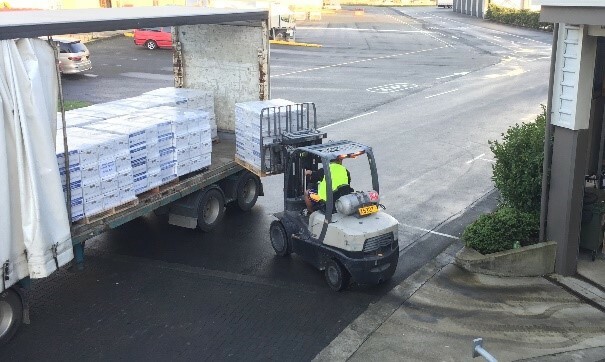 Additional efficiencies have been gained through reduced administration and turn-around times, along with the knowledge that the records have been secured through their duplication. The nature of property records required Council to maintain the integrity of their detail, so the quality had to be excellent. Partnering with Desktop Imaging enabled a prudent approach for the Council, as they had the knowledge and experience of digitising property collections for many other councils throughout New Zealand, and the scanning hardware to support this. Much of the success of the project can be attributed to the partnership approach between the two organisations. 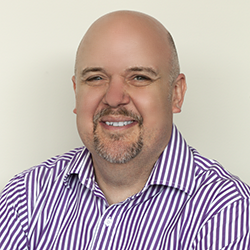 The ultimate success factor however has been the gains in efficiency for the customer, and the ability for Council to offer a more secure, streamlined and accessible system to its users.